Master Clean’s carpet cleaning service is what your flooring needs to be brought back to life. We take pride in doing quality carpet cleaning at homes and businesses. If Sheridan’s residents feel that the work we did isn’t excellent, let us know within ten days and we’ll come back and redo it to your standards and satisfaction The only sort of carpet cleaning company that can promise that is one that plans to do the job right the very first time. Sheridan demands the best, and when they do, they call the carpet cleaning company they know can deliver—Master Clean. Our technicians are always ready and willing to get your carpet clean. We know that a dirty carpet can make any place’s interior seem drab and depressing, or even be hazardous. Master Clean’s goal is to help property owners Sheridan as best we can when their carpeting needs cleaning. Give us a call, and we’ll get your carpets back in good condition in no time. Don’t take a chance on a rookie carpet cleaning company doing an unprofessional job in Sheridan. Carpeting is full of a host of bacteria, dust, dirt, allergens, and pollutants that someone who is not an experts might miss. 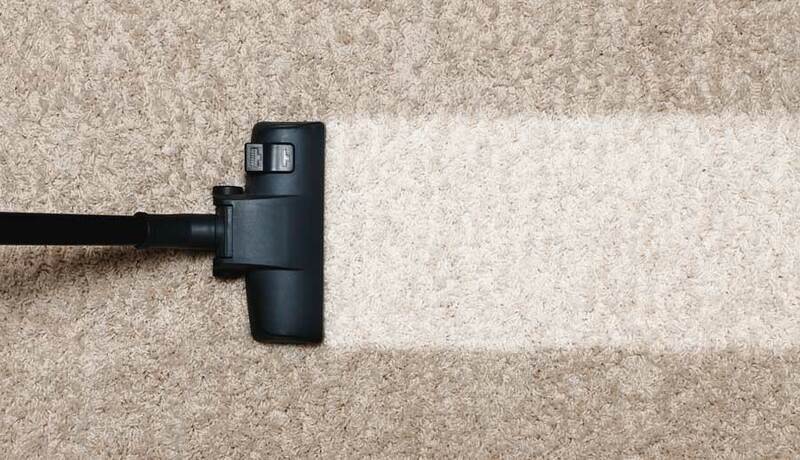 The Carpet and Rug Institute instructs that carpet cleaning happen four times a year—once a quarter to rid an establishment of the environmental assailants of each season. Our professional carpet cleaning is backed by a satisfaction guarantee, so Sheridan’s residents can trust that we will do a thorough job. Not all carpet cleaning services will come with the same level of assuredness that Master Clean’s services does. We offer guarantees and assurances to make sure that our clients feel 100% confident in choosing us to handle the mess. Our carpet cleaning services are always performed to the highest caliber, and if for some reason work isn’t up to par for you, we will return to redo it. Don’t hesitate to call us; our professional carpet cleaning technicians are ready to take your call.